There is no Wednesday Night Club this week: I have a prior commitment and can’t be there. We’ll be back on as usual next Wednesday, riding from Crab Wood. 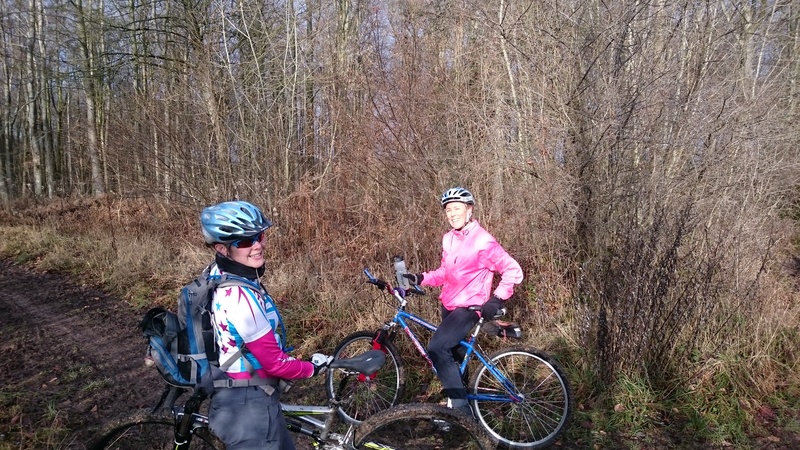 The Friday Morning Club is running as usual, riding from Crab Wood this week. I’ll see everyone on Friday, at the weekend or next week. Have a good week everyone and enjoy your riding. Want to ride your bike somewhere really nice with a friendly group but don’t know where to start? Then join us on the Wednesday Night club. The Wednesday Night club is a fun introduction to mountain biking. It’s designed as an introduction for beginners and those who want to rediscover the joy of riding bikes. It’s all about enjoying yourself out on two wheels alongside people who share the same goal. 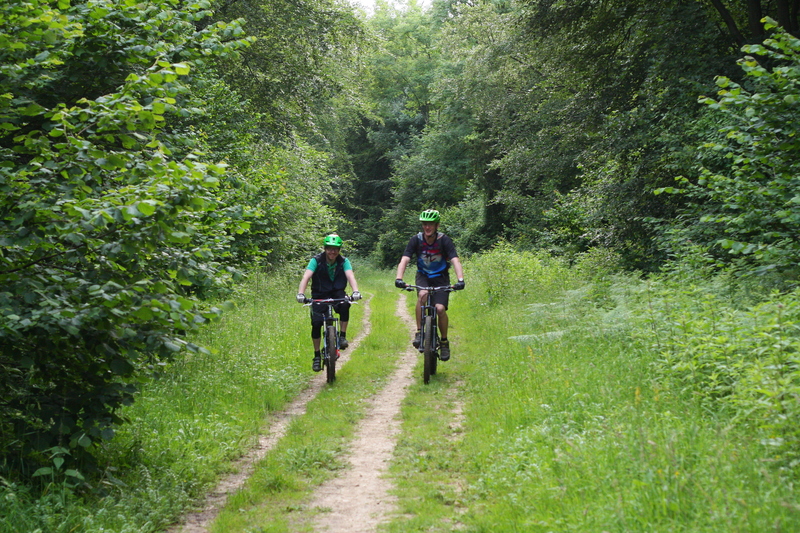 This week we’re riding round Crab Wood on the west of Winchester. 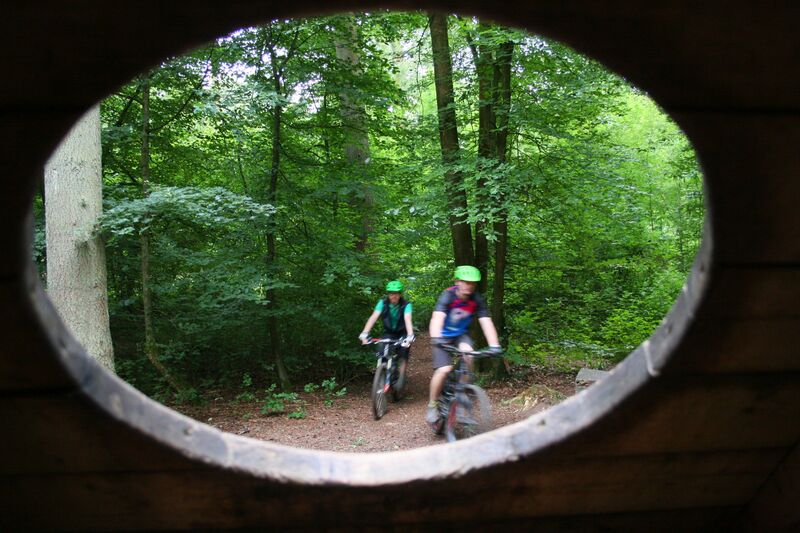 The woods are riddled with fun riding and Andy has stitched together the best of it into a lovely ride that captures everything that’s fun about riding here.